The department was started in the year 2006 and offers Bachelor of Engineering and has an added feather, Master of Engineering since 2012. Our department is committed to produce technocrats with intellectual skills to sustain and serve the nation. Fostering groundbreaking research and producing graduates who are in demand, our department has established itself as a leader in the field of computer science and engineering. Our department offers degrees for undergraduates and graduates in computing-related areas. 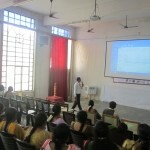 The department is equipped with well qualified and experienced teaching fraternity. 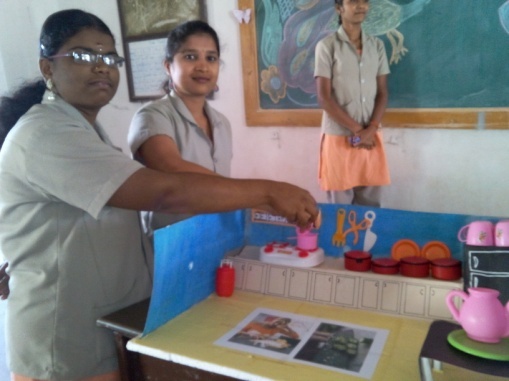 To empower the department teachingâ€“Learning process, research with industrial guidance and entrepreneurship with leadership skills to serve the society. 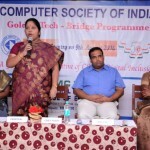 To explore the research ambience of the students for solving the real time problems in modern computing industry. 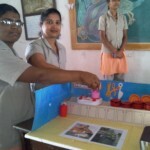 To encourage the students to become self-motivated. Maintain a quality system to enhance the academic and administrative performance. Quality enhancement through documentation for each and every activity. The department is having enough number of spacious and ventilated classrooms with projector and internet connectivity. Having common facility such as seminar hall, conference room, board meeting room and separate common rooms for boys and girls. 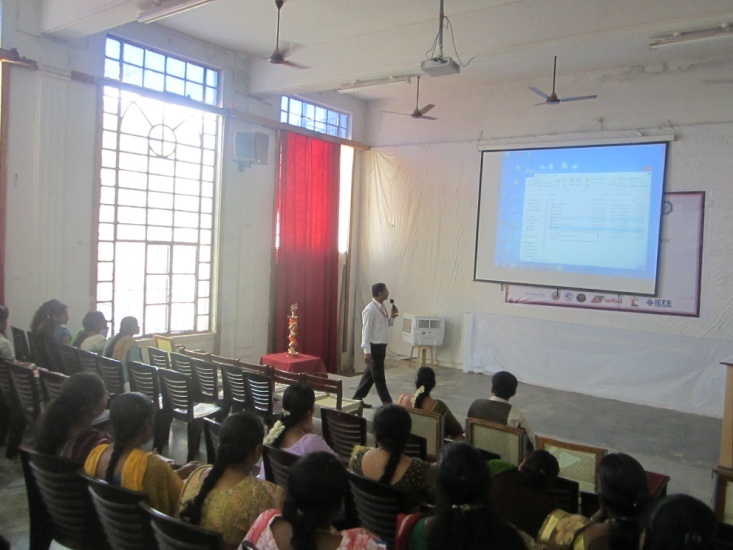 The classrooms are equipped with Smart Board, e-learning ware and audio-visual teaching aids. The following Computer labs are available to students, faculty, and staff for instructional and research purposes. Mrs.Chitra S, Sathishkumar.N, â€œ A Novel Routing framework for supporting Distributed services in LTE systemsâ€ published in International journal of Engineering and Technology(IJET) Vol 5 No 5 Oct-Nov 2013; ISSN: 0975-4024). Mrs.Chitra S, Saravanan P, â€œNovel Security Mechanism to Improve QOS in MANETâ€ published in Life Science Journal 2013â€; ISSN: 1097-8135). Mrs.Chitra S, Sakthidharan G R, â€œ A Fuzzy Energy Management Approach for multimedia traffic in WSNâ€ published in Life Science Journal 2013â€ life science Journal 2013;10(4s):505-510](ISSN: 1097-8135). 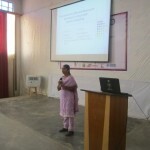 Mrs.P.Sumathi published â€œBalancing privacy and utility in defect prediction by privatization algorithmâ€ in IJIRCCE in march 2014. 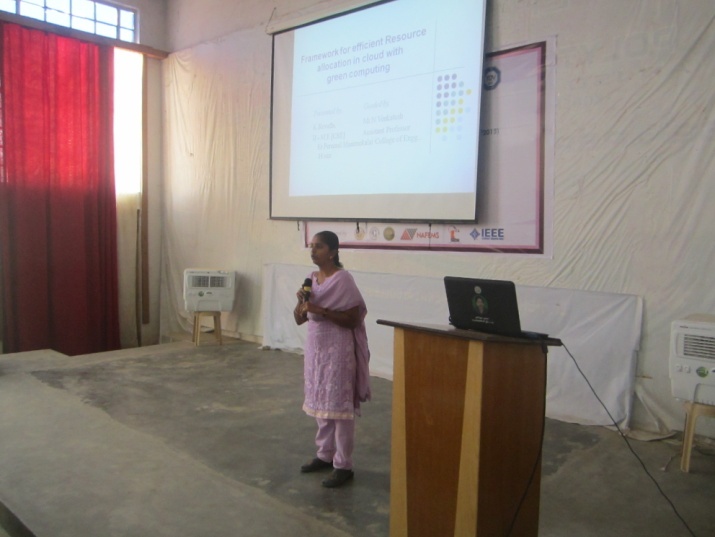 Mrs.V.Keerthika Presented paper titled â€œEfficient key Management of data transmission for wirless sensor networksâ€ in International Conference (ICITCT-14organized by the Indian engineering college. Mrs.B.Mohan raj published â€œAppliance creation and optimization in cloudâ€ in IJRET in March 2014. 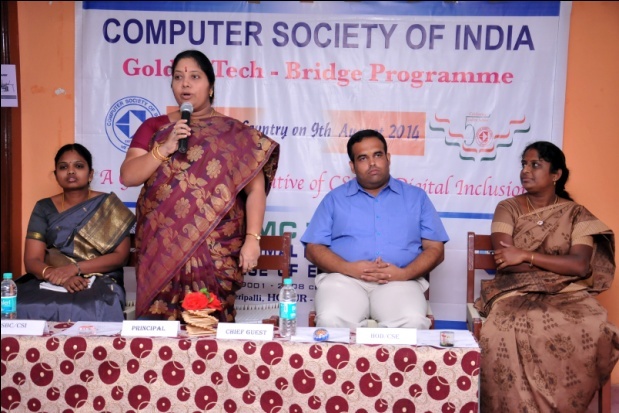 Mrs.N.Shunmuga karpagam published â€œUnstructured data into Intelligent information analysis and evaluation in IJIRCCE in March 2014. Mr.K.N.Vardharajulu published â€œDECH: Equally distributed cluster heads technique for clustering protocols in WSNs â€œin Wireless Personal Communications Springer Publications April 2015. 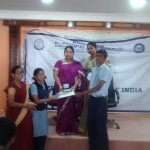 Our student C.Thyagarajan received award highest committed student activist-14 from Computer Society of India. 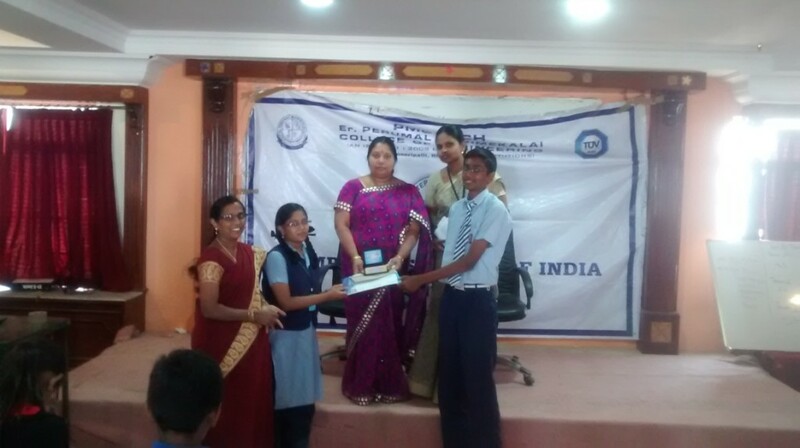 Our students C.Thyagarajan and M.Nishanth received a fund of Rs.30,000 for the project â€œVirtual 3D online shoppingâ€ from Computer Society of India. 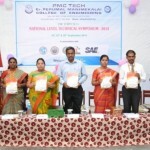 Our students received a fund of Rs.50,000 for the project â€œ Melanoma Detection using Mobile Imaging Techniquesâ€ from Institution of Engineers. Our students received a fund of Rs.50,000 for the project â€œRapid Prototyping for Human Feature Extractionâ€ from Institution of Engineers. 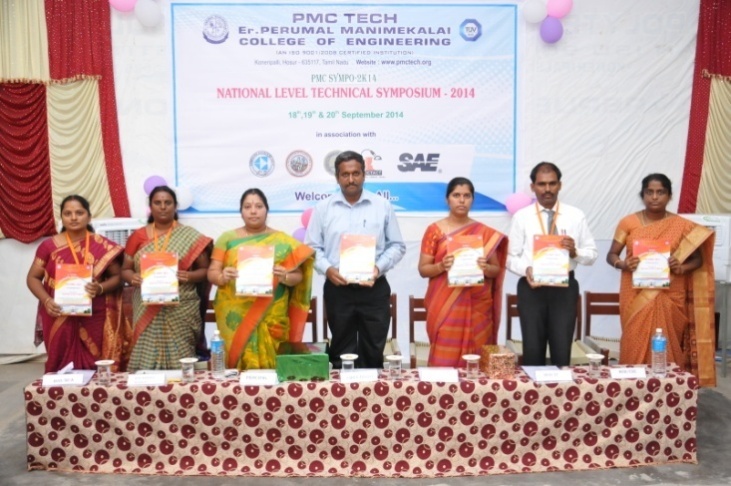 Our students D.Nirosha and Shasikala won third prize for a project â€œSmart Vegetable cutterâ€ from Vel Tech University Chennai. 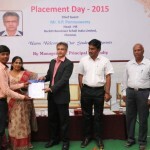 The department is Institutional member of Computer Society of India and also has student branch of CSI and leading the Hosur chapter which organizes regularly various value added programs for the benefit of the students.We received Best Student Branch Award for Consecutive past three years (2012-2014). In order to meet the growing demands of corporate, the institution is striving hard to develop the skills of the students by giving value added courses. 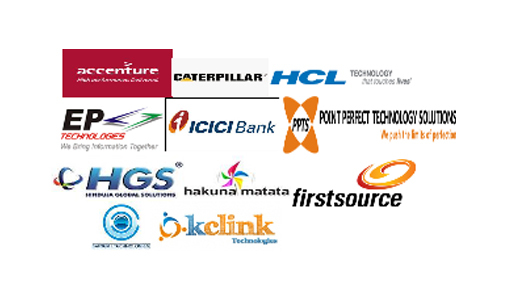 In our department we organize the following value added programs. Wipro Mission 10x Technology learning Centre. 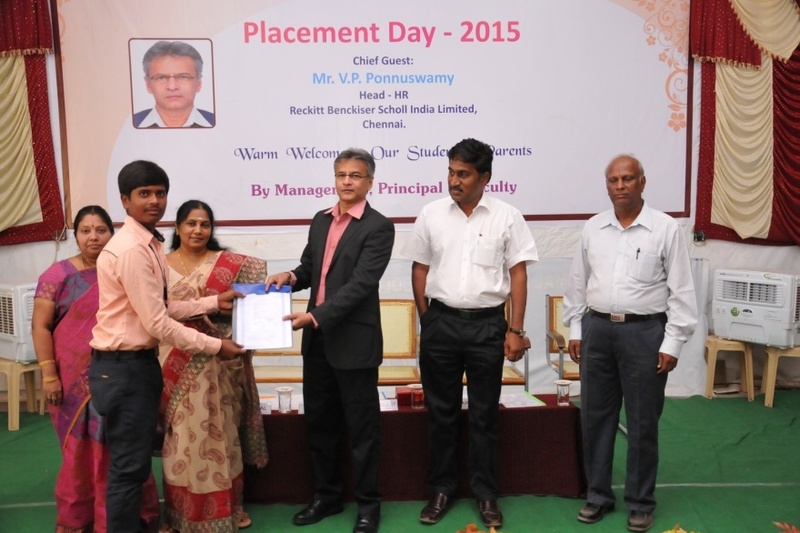 In order to experience the industrial environment, our department arranged Industrial Visit for II,III and final Year Students. 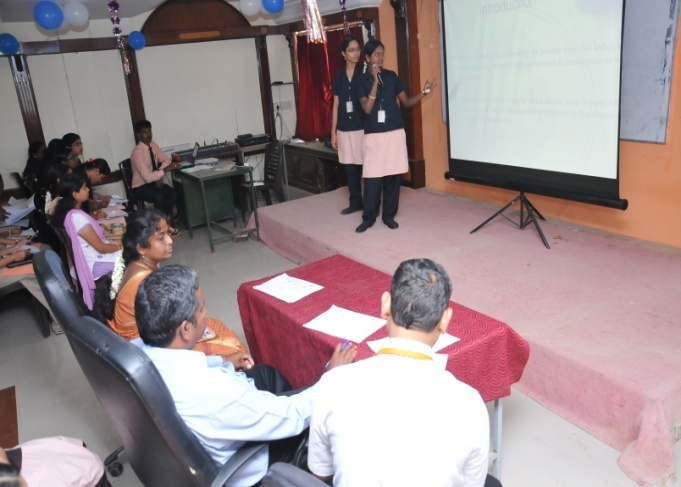 53 students from CSE 3rd YEAR accompanied with two staff members visited the company “CEGON SOFT”, BANGALORE on 17.09.2014. Totally 50 students from second year CSE accompanied with two staff members visited the company “CEGON SOFT”, BANGALORE on 17.09.2014. Club Activities focus on Social, Cultural, Professional, Educational, Athletic, Community service, and wellness issues. Participation in a club develop good friendships, a challenge for Intelligence, an exploration for potential, an extension for experience and over all a treasure for the whole life. Our Department Clubs detailed below are functioning in organized system, inspiring & encouraging open discussion as well entertaining creative ideas. The department has received funds from various Government agencies like AICTE, CSI, DRDO, DST, DBT, BRNS, ISTE etc., to organize various programs and research activities to enrich the knowledge of our students and faculty.